The Commander's 30-Day Checklist is intended to serve as a baseline for the first 30 days for the commander's response to adult sexual assault victim(s), alleged offender(s), and unit in the event of an Unrestricted Report of sexual assault. The checklist may be expanded to meet military Service-specific requirements and procedures. 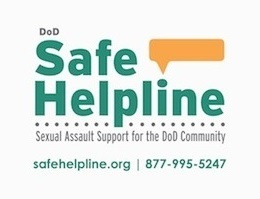 These checklist items do not represent all of the responsibilities assigned to commanders for the entire Sexual Assault Prevention and Response (SAPR) program, and it is important for commanders to take time prior to an incident to become familiar with their Service SAPR policies and installation SAPR personnel. There are other important SAPR requirements to consider past the 30-day timeframe covered in this list. For full details regarding all SAPR program responsibilities for commanders, see Enclosure 5 of DoD Instruction 6495.02 and applicable military Service-specific policies. (2) An independent investigation initiated by an MCIO. The 8-day report provides general or flag officer level commanders with oversight within 8 calendar days over the local response to an Unrestricted Report or an independent investigation of sexual assault to assure victim care, visibility, and transparency to senior leaders and system accountability. This requirement was originally fulfilled through the Directive-type Memorandum (DTM) 14-007 - "Sexual Assault Incident Response Oversight (SAIRO) Report". The link below is provided as a reference tool to be used in generating the 8-day report. The SAPR Instruction 6495.02 mandates safety assessments for all adult sexual assault victims who file Restricted or Unrestricted Reports. A safety assessment will be conducted for all Service members, adult military dependents, and civilians (who are eligible for SAPR services), even if the victim is not physically located on the installation. The installation commander will identify installation personnel who have been trained and are able to perform a safety assessment, and who do not occupy positions that could compromise the victim's reporting options. The Safety Assessment Tool is offered as an optional tool to be used by personnel identified and trained to conduct the safety assessment. The Safety Assessment Tool is designed to evaluate current suicidal/homicidal behaviors in alleged perpetrator(s) or in victims of sexual assault who are at risk. It contains open-ended questions aimed at assessing the risk of harm to one's self or others; potential danger from the alleged perpetrator(s) or friends of the alleged perpetrator(s); and suicidal behavior and related risk factors. A Memorandum of Understanding (MOU) is utilized between organizations to represent an understanding for the two parties to share specified information or data within a mutually acceptable timeframe. The Sample MOU is provided for use as a template. DD Form 2910, "Victim Reporting Preference Statement"
Sexual assault reporting procedures require that the SARC be notified of all incidents of reported sexual assault. Once any emergent medical injuries have been treated, the SARC or VA shall advise the victim of the reporting options available to him or her, explain the benefits and limitations of each, and document the reporting option the victim selects using DD Form 2910, "Victim Reporting Preference Statement." View the updated "Victim Reporting Preference Statement," DD Form 2910 below. DD Form 2911, "DoD Sexual Assault Forensic Examination Report"
If a Sexual Assault Forensic Exam (SAFE) is performed in a military treatment facility (MTF), the healthcare provider shall utilize a SAFE collection kit (SAFE kit) and the most current edition of the DD Form 2911, "DoD Sexual Assault Forensic Examination Report." 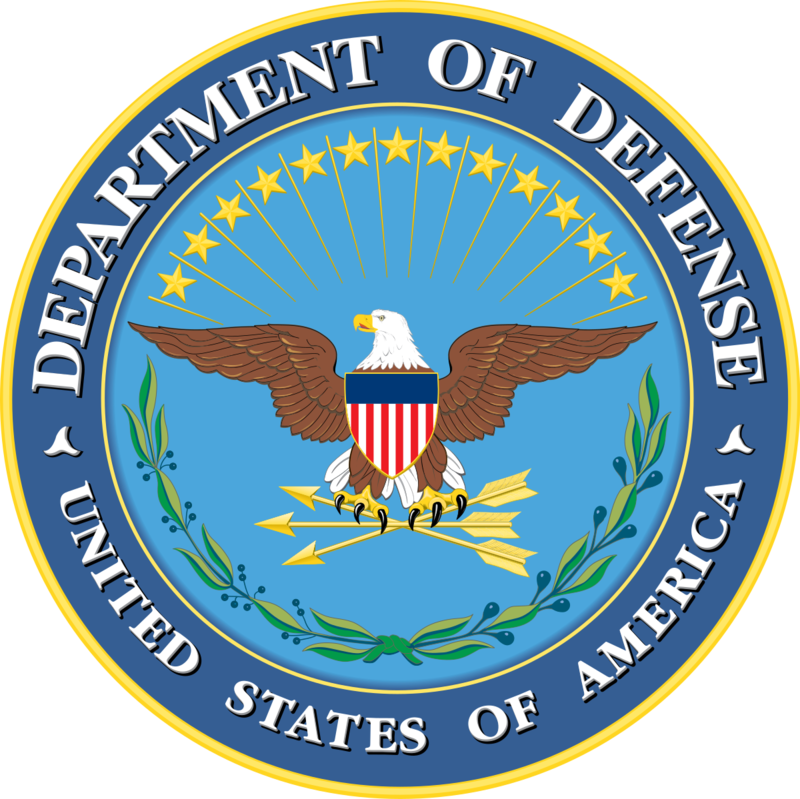 Victim Instruction to the DD Form 2911, "DoD Sexual Assault Forensic Examination Report"
These instructions are provided as a tool to assist the healthcare provider in completing a SAFE on a victim of sexual assault. 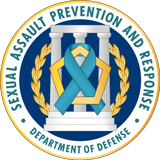 Suspect Instruction to the DD Form 2911, "DoD Sexual Assault Forensic Examination Report"
These instructions are provided as a tool to assist the healthcare provider in completing a SAFE on an alleged suspect of sexual assault. This protocol is provided as a tool to help jurisdictions in their efforts to respond to sexual assault victims in the most competent, compassionate, and understanding manner possible.